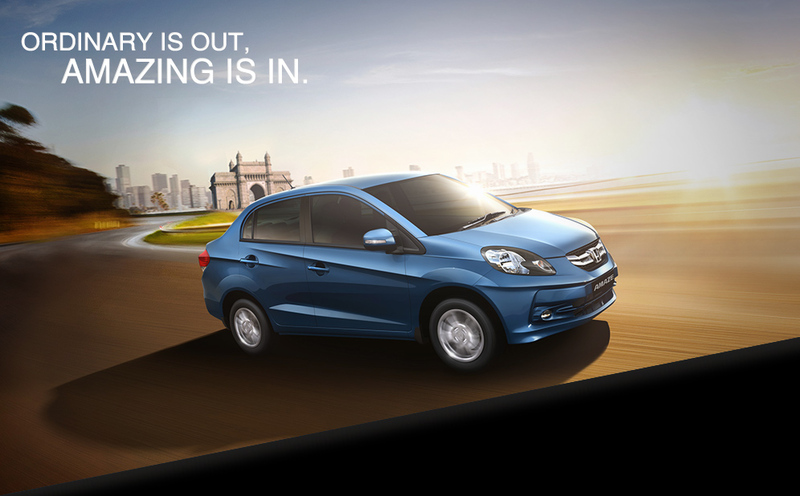 Honda Cars India Ltd. (HCIL), leading manufacturer of premium cars in India, registered monthly domestic sales of 18,509 units in September 2015 against 15,015 units in the corresponding month last year. The company registered a cumulative domestic sales of 97,217 units in first half of FY 15-16 (April -September 2015) against 88,200 units for the corresponding period last year marking a growth of 10%. HCIL also exported a total of 782 units during September 2015.